Passion, skill and innovation: these are the values that Newfloor provides to best complete all its projects. Newfloor’s mission is to represent Made in Italy raised floor excellence throughout the world, succeeding at working with designers and architects to develop new projects and installations with them from the embryonic phase to the construction site, and creating tailor-made products for every architecture. The constant analysis of new materials and attention focused on improving finished product quality is Newfloor’s formula to meet the needs of a purchaser who seeks a solid partner able to guarantee product quality, safety, resistance and durability, offering alternative, innovative and personalised solutions. Without a doubt, a distinguishing factor is Newfloor’s passion and constant dedication to studying and challenging materials for the purpose of creating new products to meet the increasing desires of architects and specifiers from around the world. 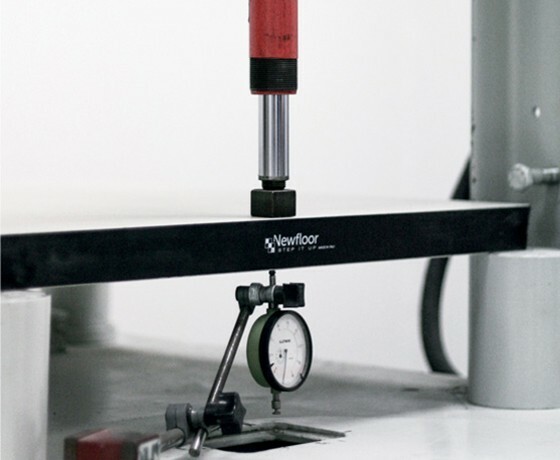 Newfloor is equipped with a small laboratory accredited by the national certification authorities. It tests individual parts of the system to prove their effective compliance with the requested requirements, conformity with the specifications stated by the supplier, quality, safety, strength and durability. On the basis of the data collected for each test, the company continuously updates the internal technical documentation to facilitate the study and creation of new products. It is thanks to this that Newfloor already boasts two patents for industrial inventions recorded over the last 20 years. 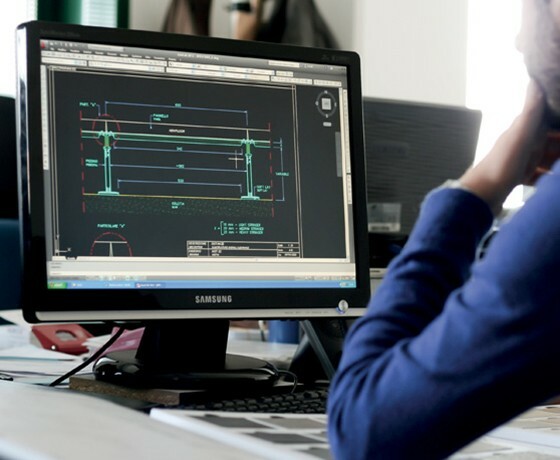 Newfloor invests heavily in the management and optimisation of the entire production process in order to accelerate as well as to improve the quality of the finished product, always keeping in mind the needs and requests of the client. It accepts new client requests as challenges, doesn’t set itself construction limits, and where limits are encountered, strives to overcome them. 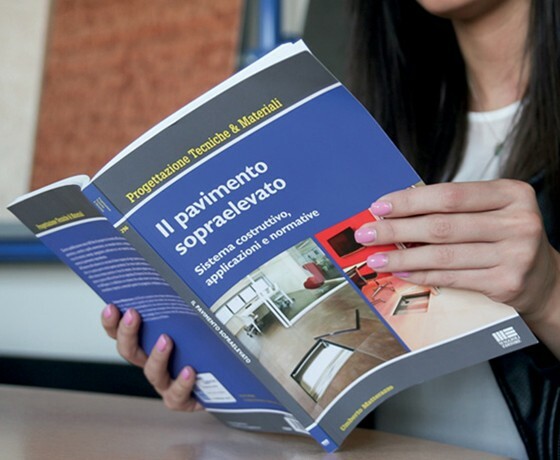 In order to improve the awareness of a still barely known product among sector professionals, the company has published a technical manual exclusively focused on raised flooring. Extremely complete and illustrated, rich in notions, examples, explanations and comparisons between materials, the manual is a guide for the professional to understand the construction system application as well as declaration of the company’s standards. “Il pavimento sopraelevato. Sistema costruttivo, applicazioni e normative”, Rimini, Maggioli, 2015. Available only in italian language in speciality book stores or on-line HERE. Newfloor loves and respects nature. Newfloor believes that panel production for raised floors cannot overlook environmental protection and the fact that these can contribute to sustainability in building construction in general. Newfloor’s furtherance of this philosophy is proven by the various certificates awarded to the company over the years. To adhere to all the obligations of building law. 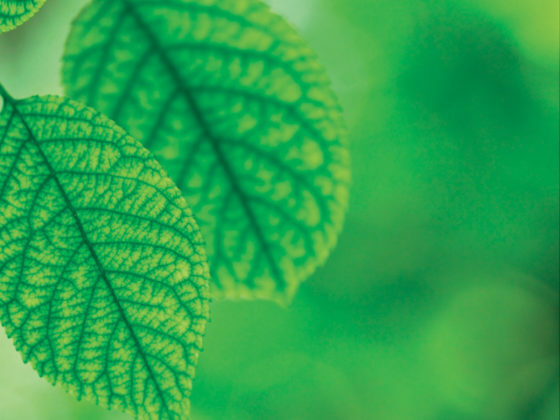 In 2014, Newfloor obtained FSC® certification, which is one of the most prestigious voluntary certifications for the safeguarding of the environment, trees and forests. The Forest Stewardship Council® certifies that all our products are sourced from forests managed to the highest environmental, social and economic standards. FSC® is a non-governmental, nonprofit organisation established in 1993 to promote the responsible management of the world’s forests and plantations. Its members, which total almost 900, include environmental and social groups, indigenous communities, forest owners, timber industries, mass retailers, researchers and engineers. Since 2002. The regulations of the International Organisation for Training in Quality Management Systems defines the general requirements for the management of activities in every kind of organisation.